We would love to hear from you! If you want more info or if you have any questions, fill out the form below or email us at autumn@theanthemchurch.com and we'll get back to you as soon as possible! Meeting at the Long beach playhouse! 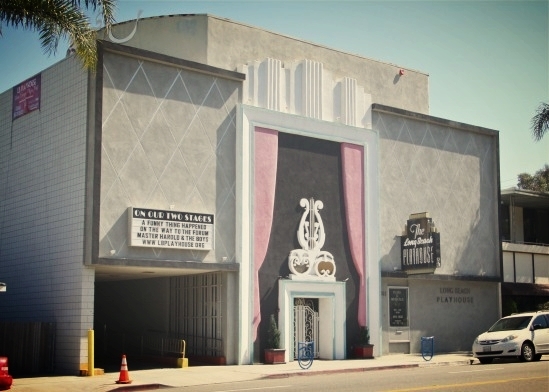 *Parking is available in the Long Beach Playhouse parking lot!